Edward Steichen (1879-1973) was a pioneering photographer, and probably the most versatile and prolific of his era. His subjects ranged from portraits and landscapes, to fashion and advertising, to still-life and war photography, and to dance and sculpture. His manner of handling his multi-faceted career was considered radical and controversial, and laid the foundations for how contemporary photographers crisscross the fields of editorial and advertising today. photography’s pictorialist movement. His work was published in Alfred Stieglitz’s quarterly reviews Camera Notes and Camera Work in New York. Steichen even designed the cover, layout and typographical logo for the inaugural issue of the latter, and his logo appeared on the cover of all 50 issues. Then after moving to New York in the 1920s, Steichen became Chief Photographer for Condé Nast Publications, defining the modern look of fashion and celebrity photography at Vogue and Vanity Fair. Following four decades of working as a photographer, Steichen turned his hand to curating, becoming the Director of Photography at the Museum of Modern Art in New York. His groundbreaking, travelling exhibition, The Family of Man, which opened in 1955, has been hailed as the greatest photography exhibition of all time. Featuring 503 pictures by 273 photographers from 68 countries, it belongs to UNESCO’s World Register for archive holdings and library collections, and is on permanent display at the Château de Clervaux in Luxembourg. UNESCO describes the exhibition as a “cult object” and “one of the major cultural creations” of the 20th century. Divided into 37 themes based on love and faith in man, it depicts birth, work, family, education, children, war and peace, and was intended to encourage faith in humanity and the United Nations following the Second World War. Steichen shone a spotlight on photography's potential and its contradictions as no one else did during his lifetime. 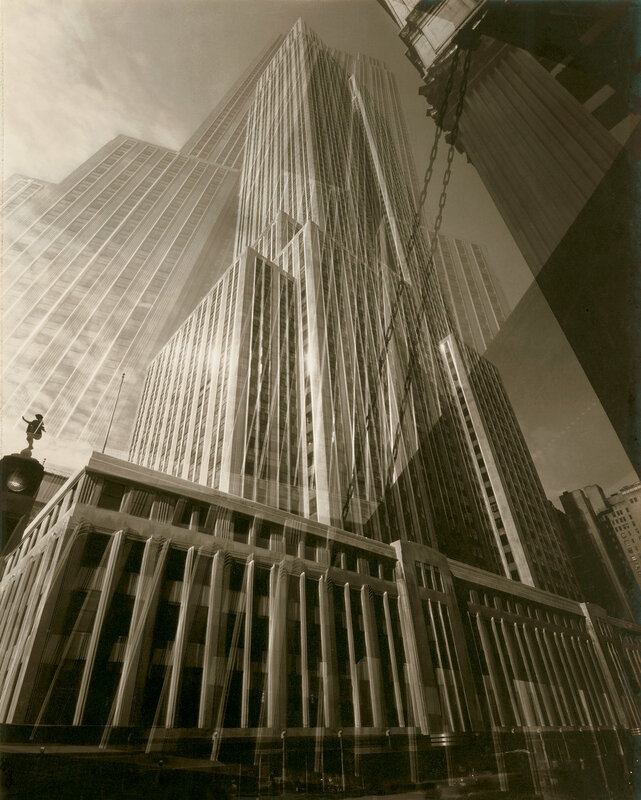 In short, Steichen incarnated all the promise and all the problems of 21st century photography.